Your Accountant and Financial Advisor Under the Same Roof! At Summit Accounting Solutions, we pride ourselves on being a one-stop-shop for all of our clients’ business and individual financial and accounting needs. Through our parent company, Summit Wealth Group, we are able to offer wealth management and financial advisory services. 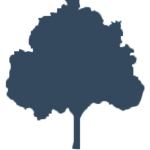 This comprehensive approach sets us apart from other accounting firms, as you quite literally have your financial advisor and accountant under the same roof, working together as a team to help guide you towards a better and more secure financial future. 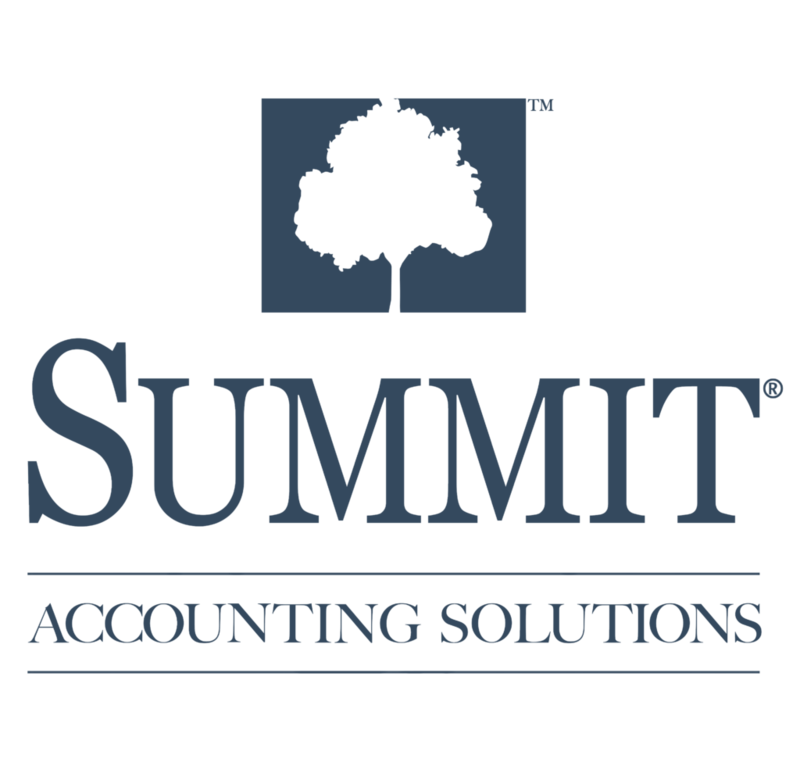 Tax preparation and accounting services provided by Summit Accounting Solutions are separate and unrelated to Commonwealth.